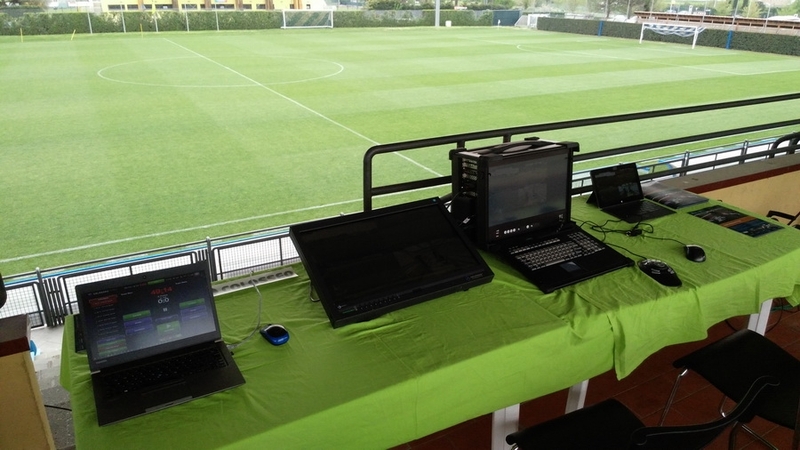 Colosseo was invited by FIFA officials for another technical meeting regarding the Video Assistant Referee (VAR) project with the main focus on providing the solution in a mobile version. 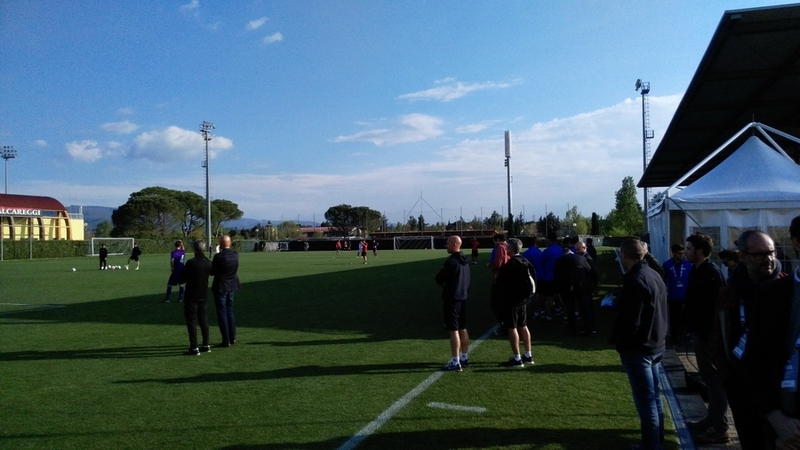 The event took place at Italian football federation (FIGC) technical headquarters located in Coverciano, Florence and over 50 of the best football referees from all over the world, including the famous Pierluigi Collina were present to see and comment on the required video analytical solutions from selected suppliers in real game conditions. 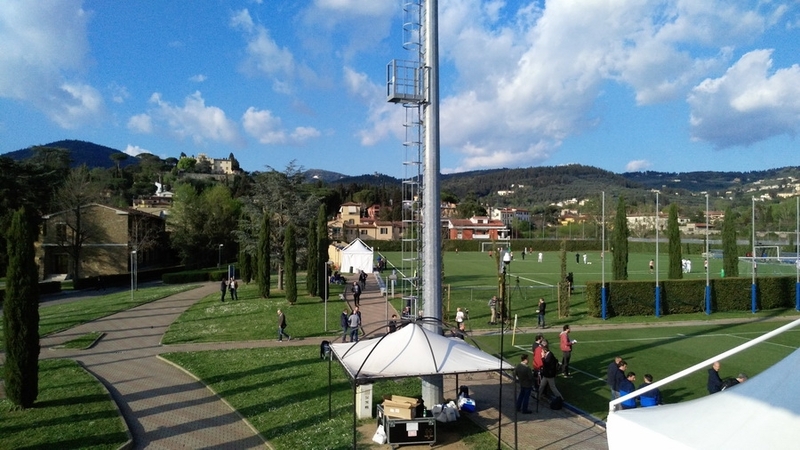 Colosseo was the only one solution provider that fulfilled FIFA requirement for mobile devices and offered a fully portable and transportable version of VAR, called mVAR. During the real-time presentation, Colosseo technicians showcased all system features, including specially developed calibrated offside lines and whistle recognition system, which is fully integrated with the timekeeping solution and interactive timeline with intelligent stamp creation. 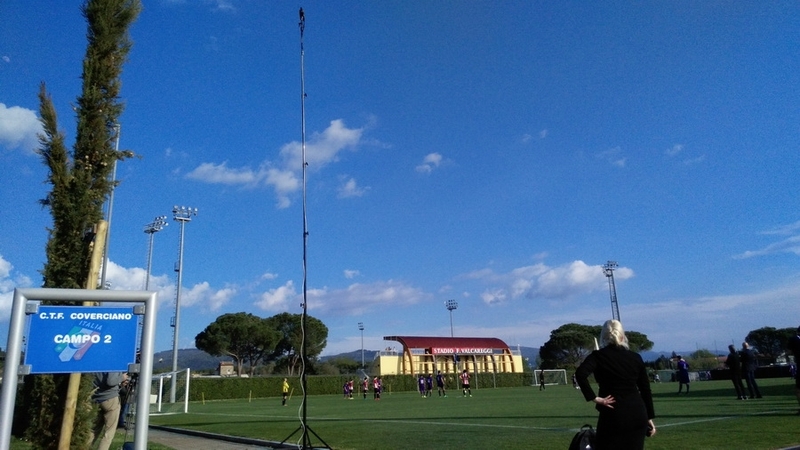 The whole solution is based on IP cameras, but is also able to process SDI signals for better versatility. 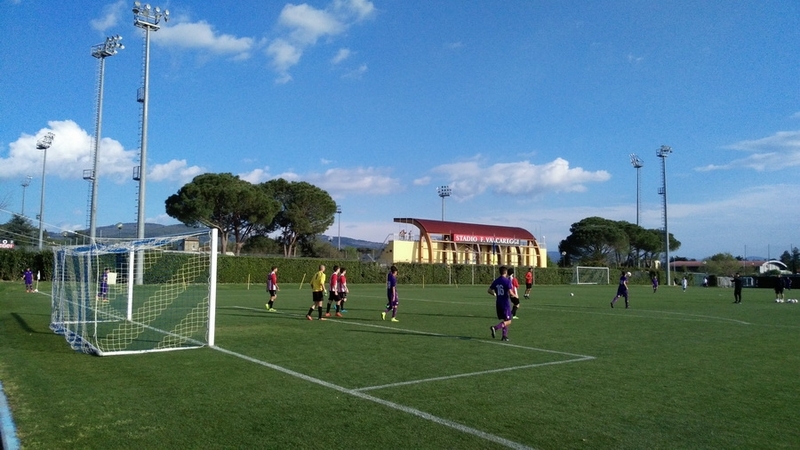 Referees also had an opportunity to try a wireless display device and view analyzed moments directly on the pitch sidelines. 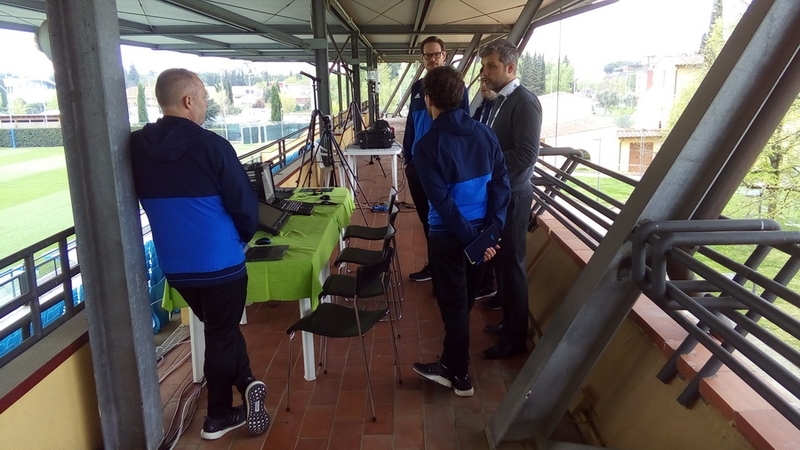 FIFA technicians were impressed with the presented solution by Colosseo and it was considered to be the best out of all participants.